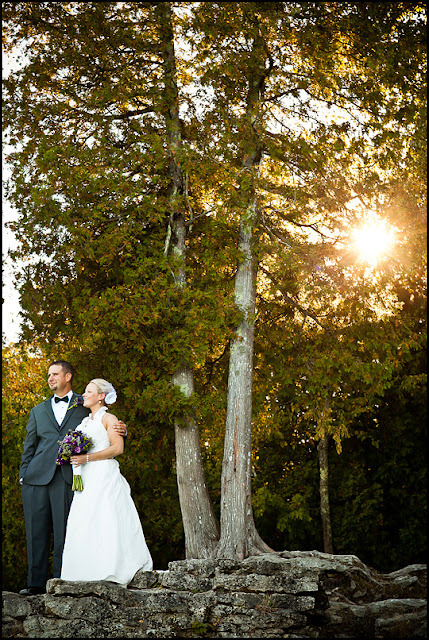 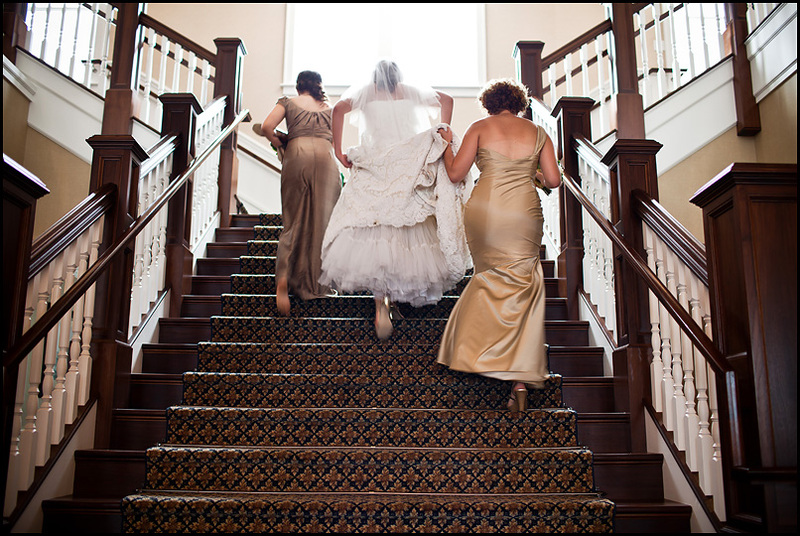 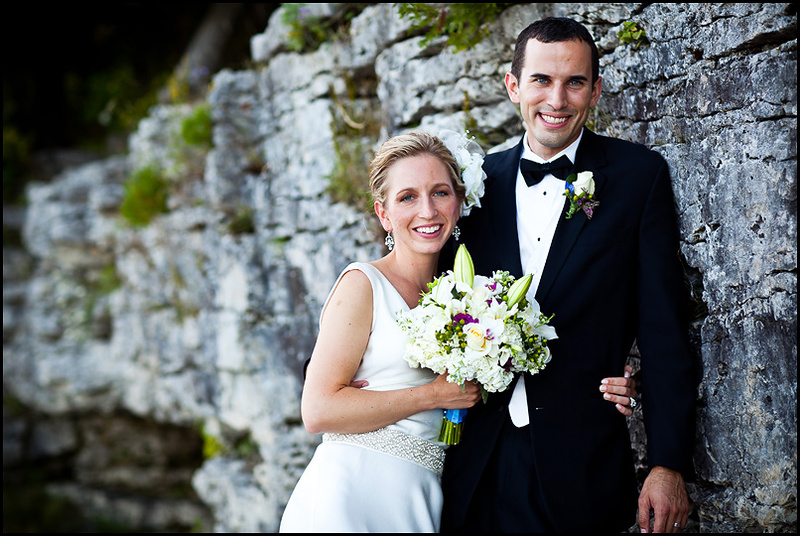 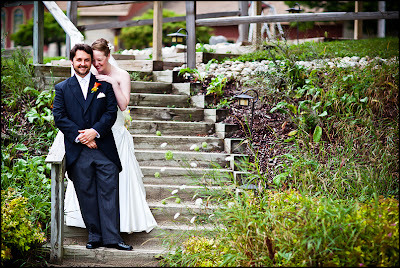 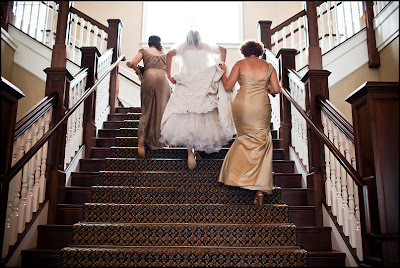 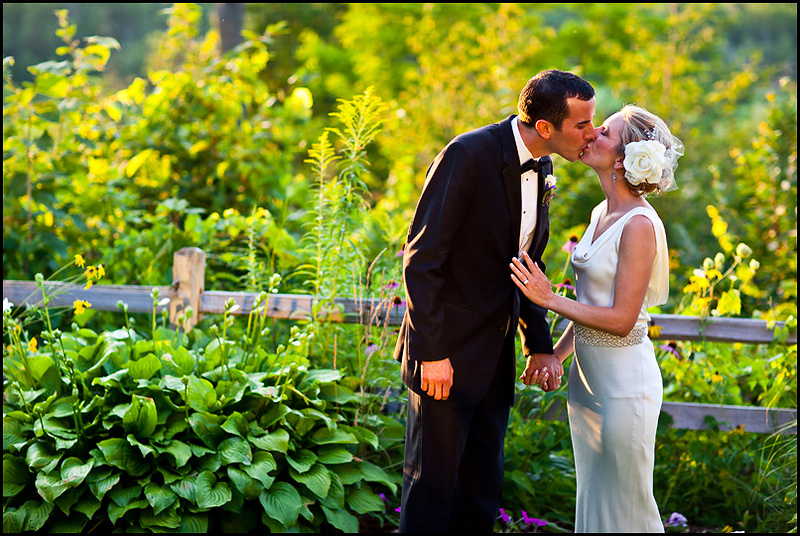 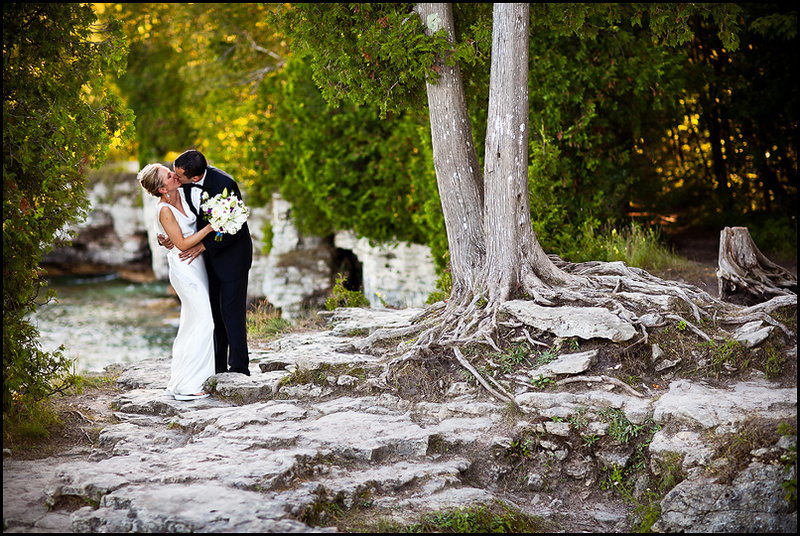 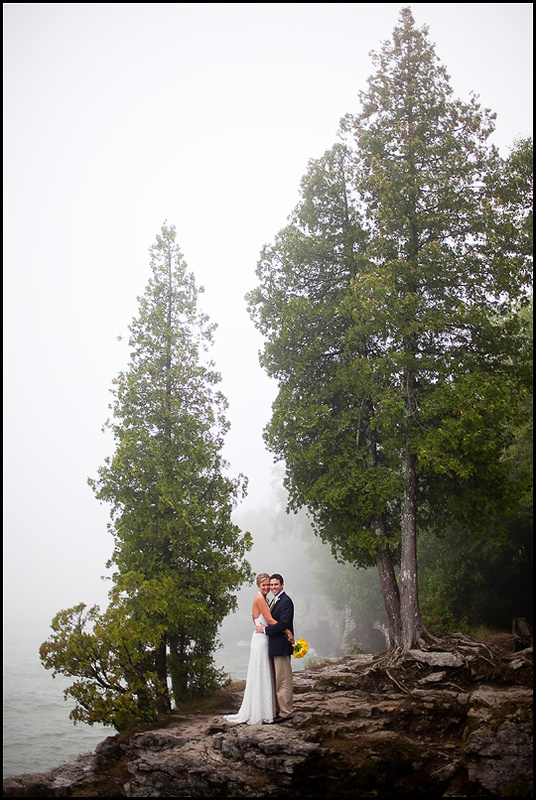 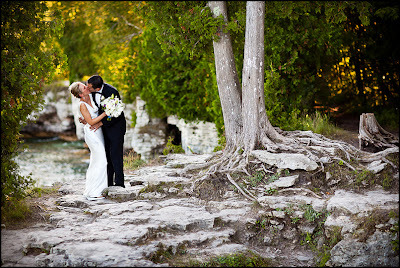 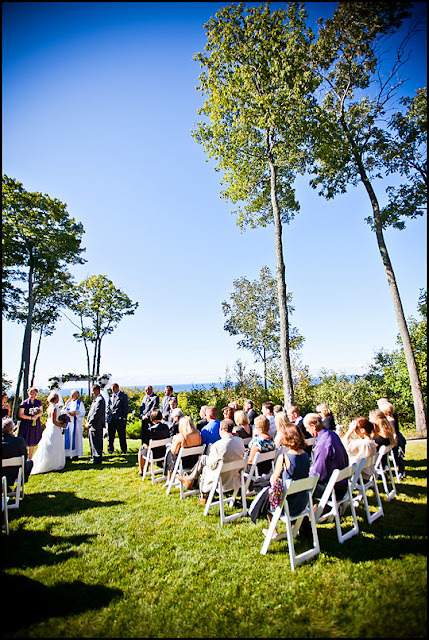 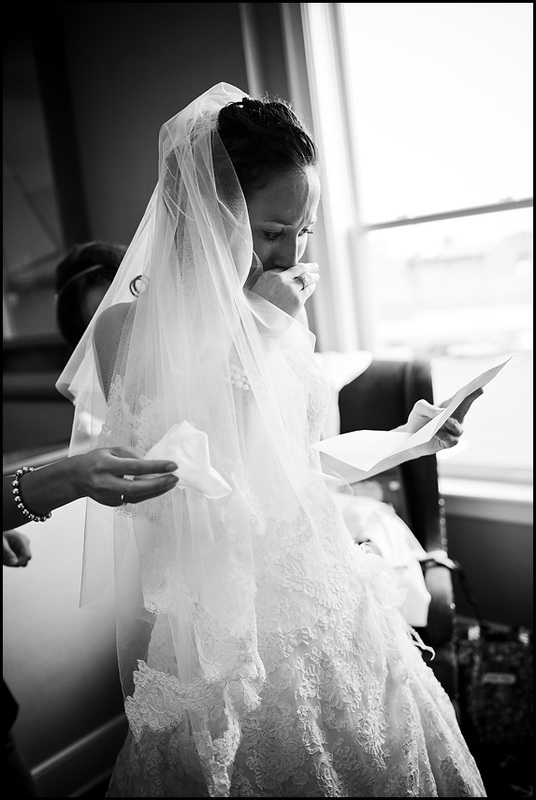 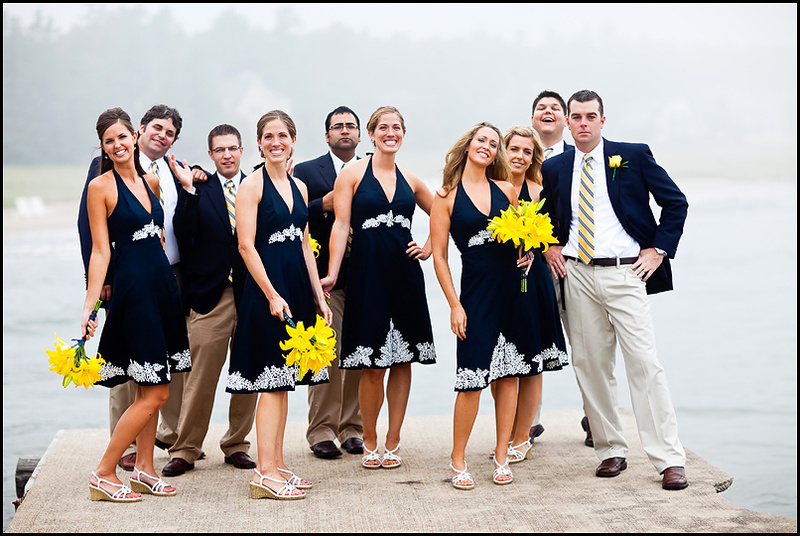 Door County is a great place for weddings. 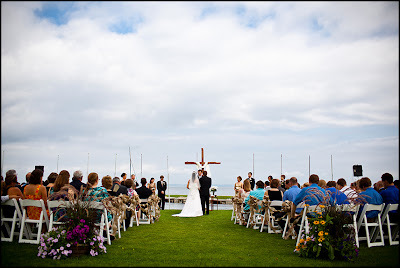 There are many great locations such as warm and inviting churches, beaches along Lake Michigan or the Bay of Green Bay to the many resorts were you can have everything in one. 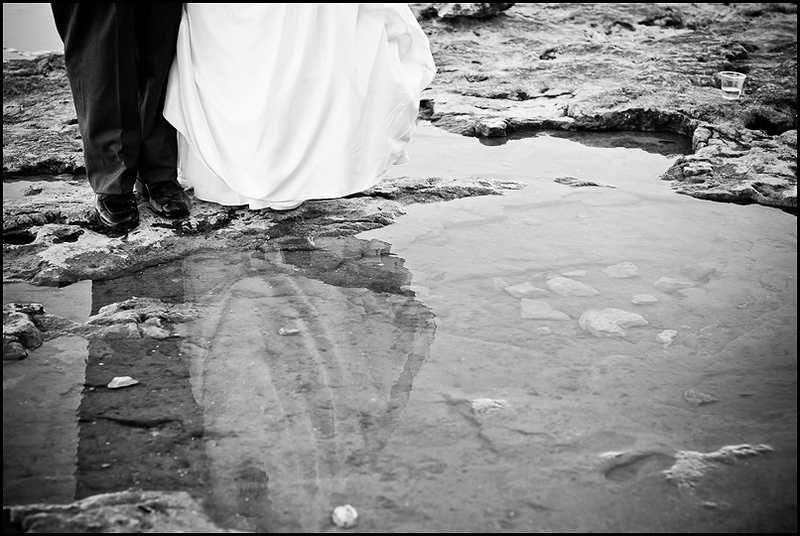 After the wedding if you want to go somewhere for pictures my favorite places are Cave Point and the Coast Guard Station east of Sturgeon Bay. 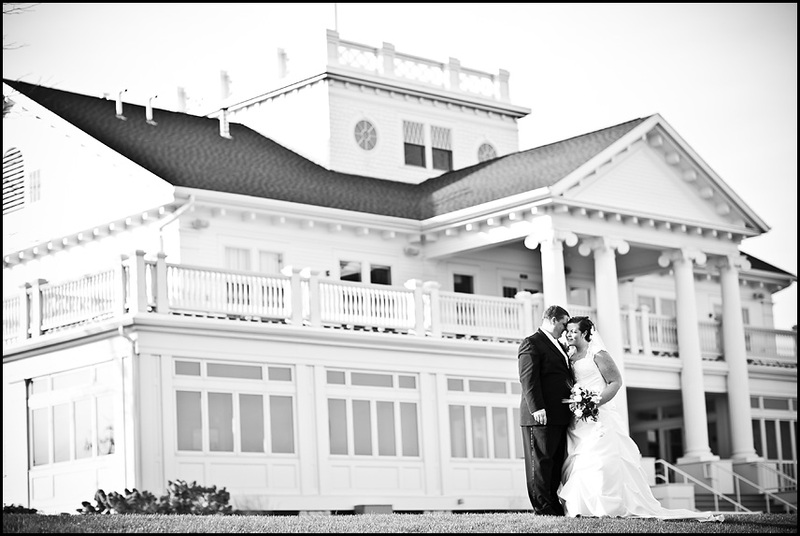 The lighthouse is great! 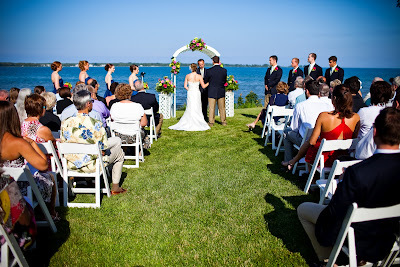 Another great wedding location here in Oshkosh is The Waters. 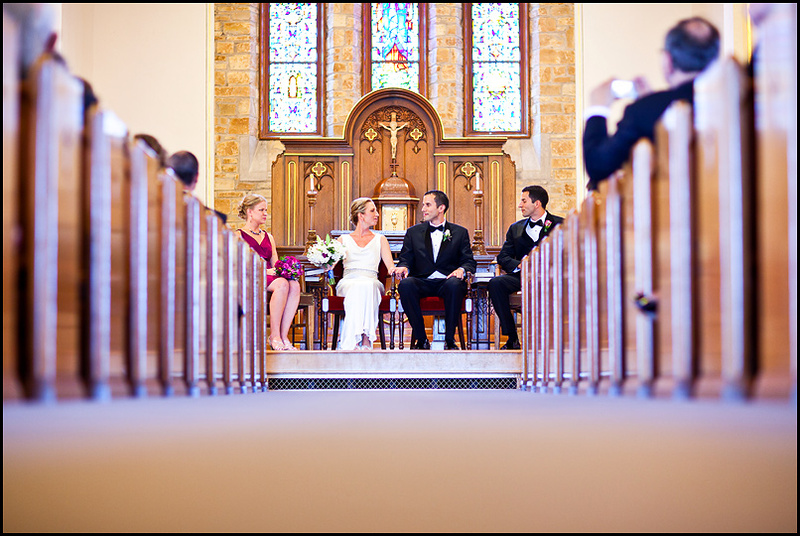 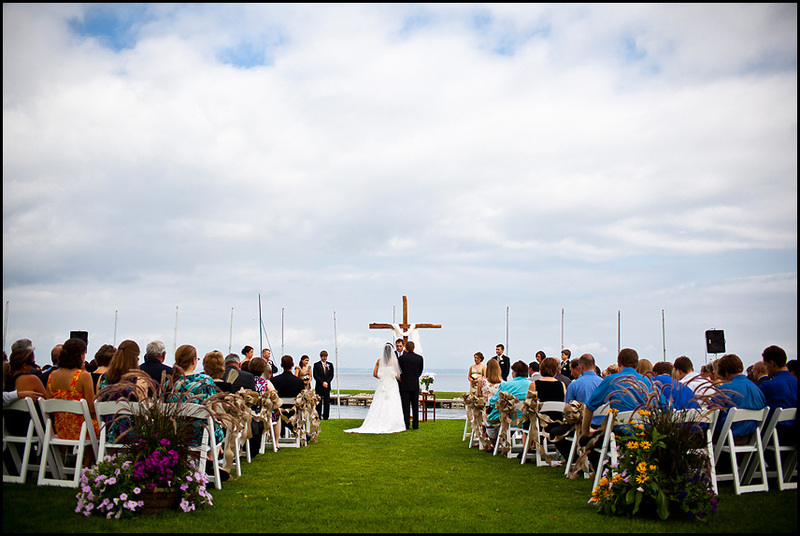 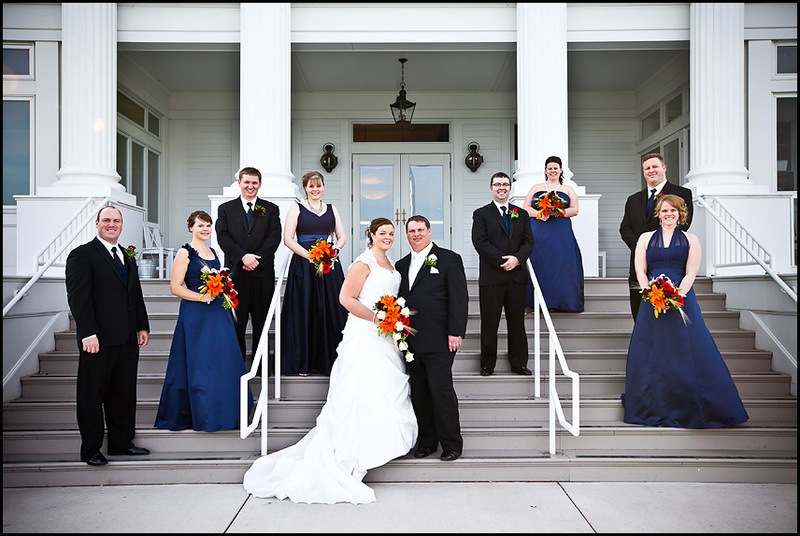 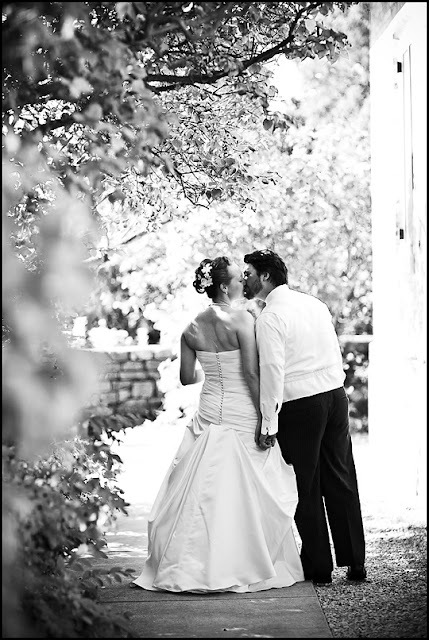 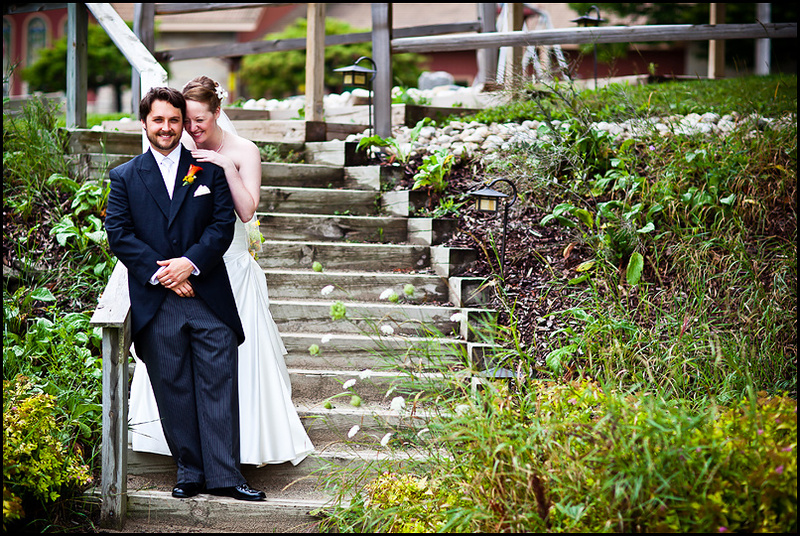 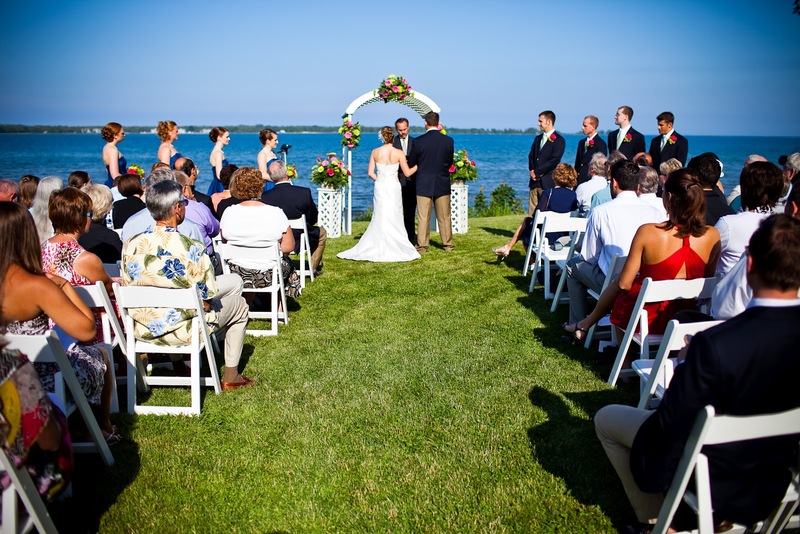 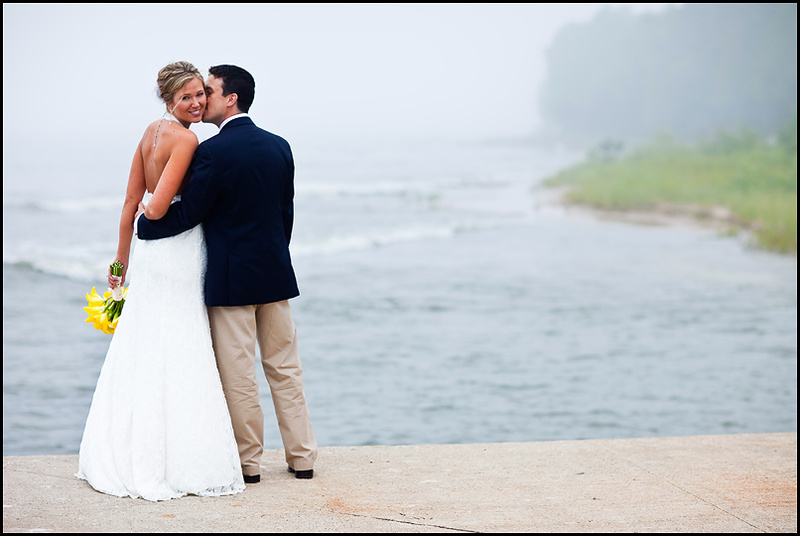 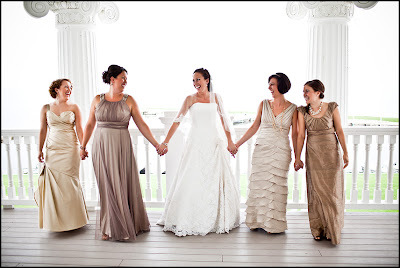 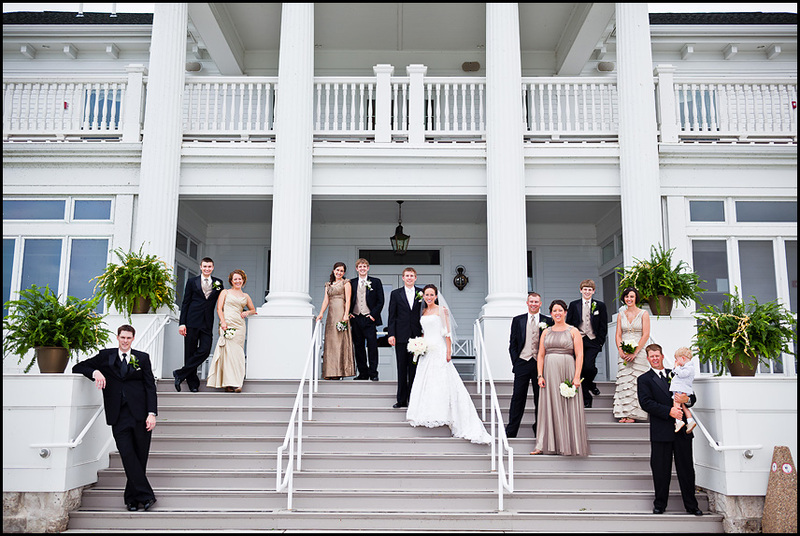 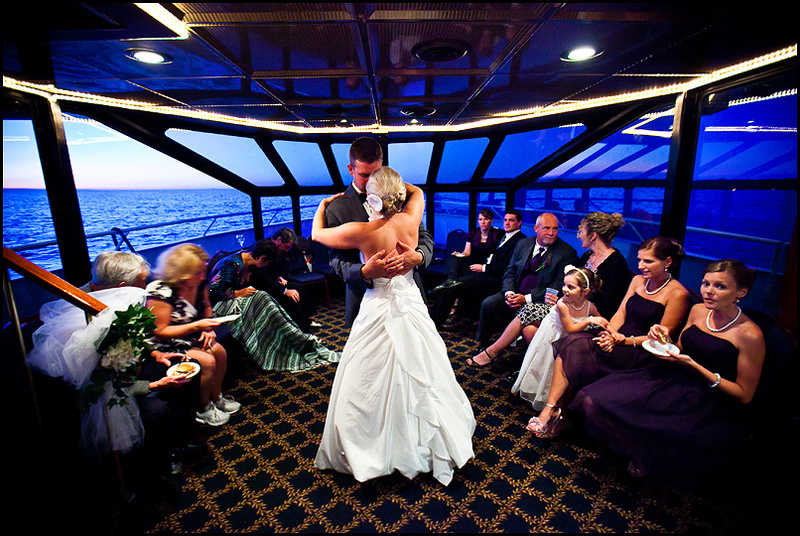 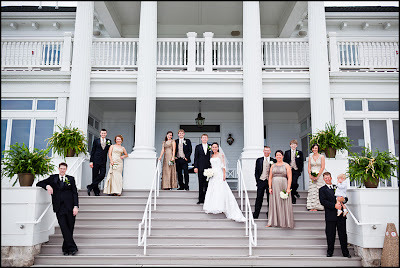 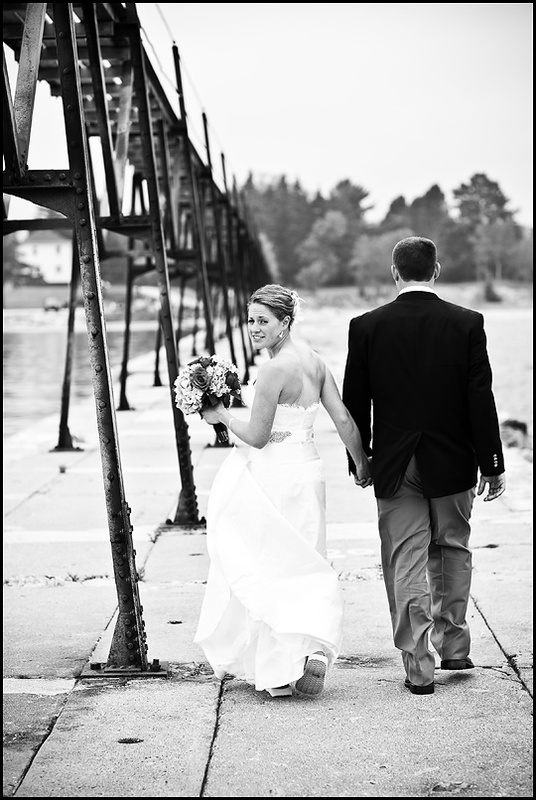 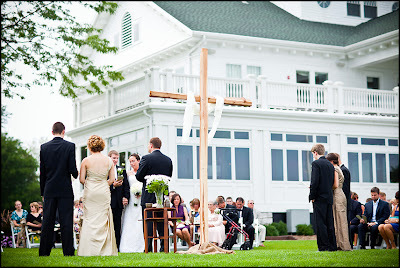 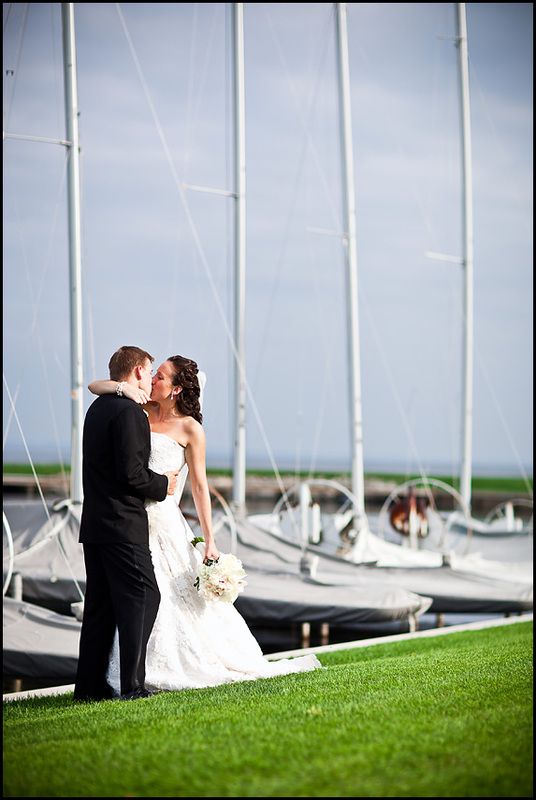 It is located right on Lake Winnebago which makes for a fine backdrop for a wedding. 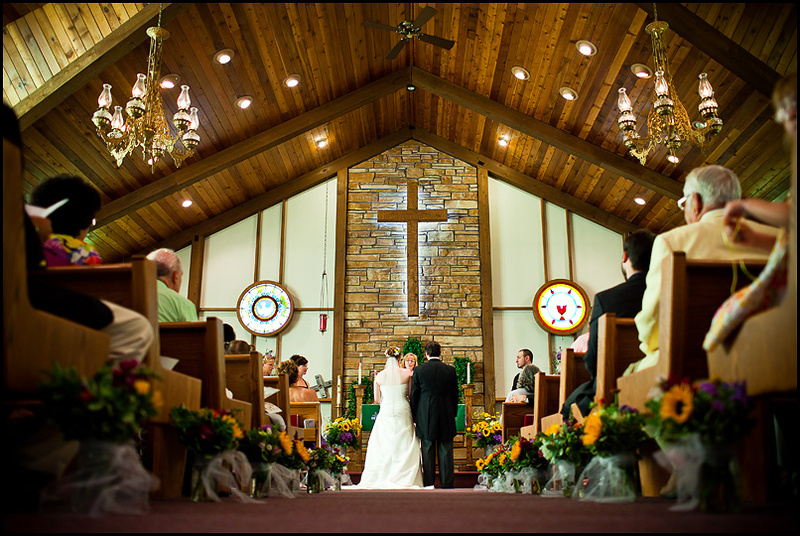 The interior is nice as well for all of your reception festivities. Your ceremony can be either in or outdoors. 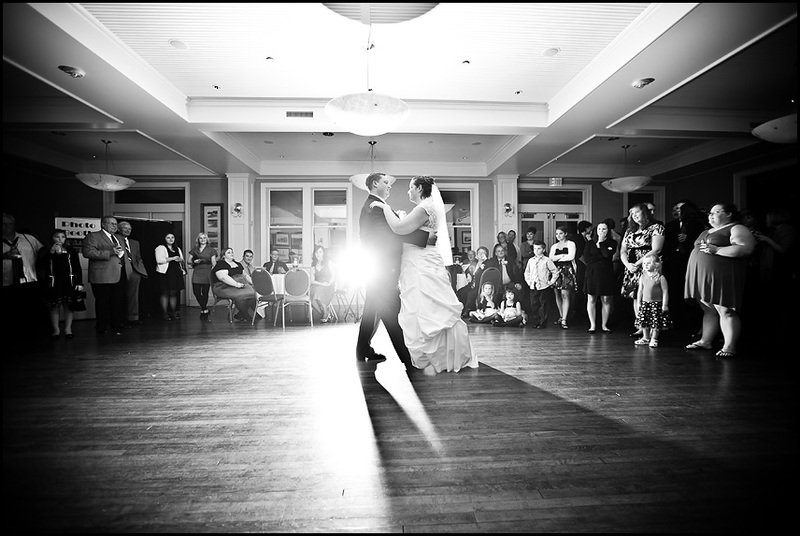 Both have fantastic lighting. 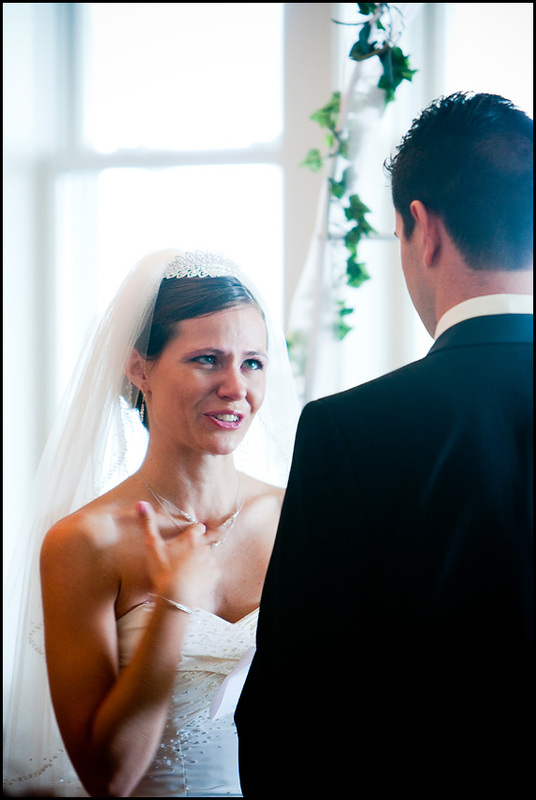 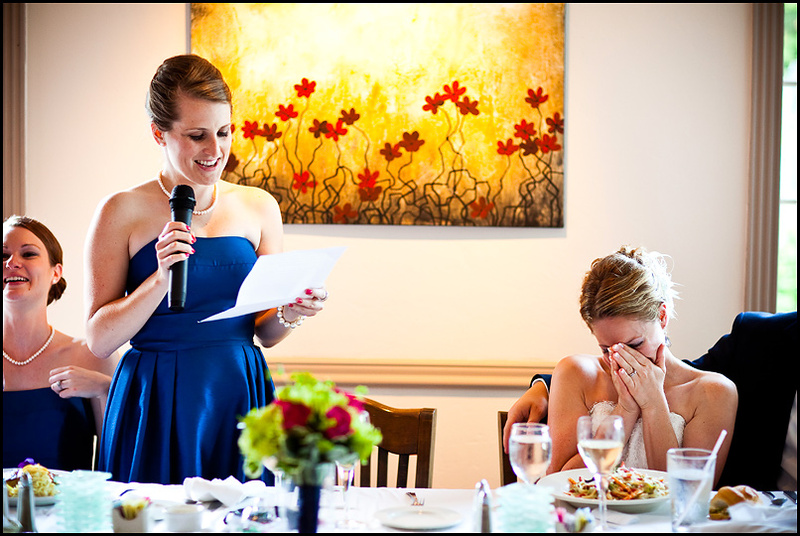 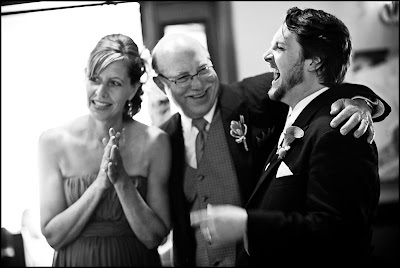 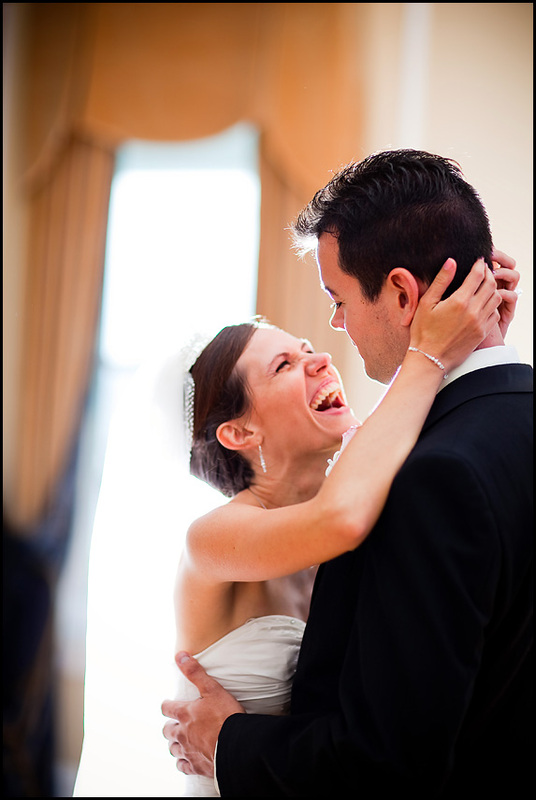 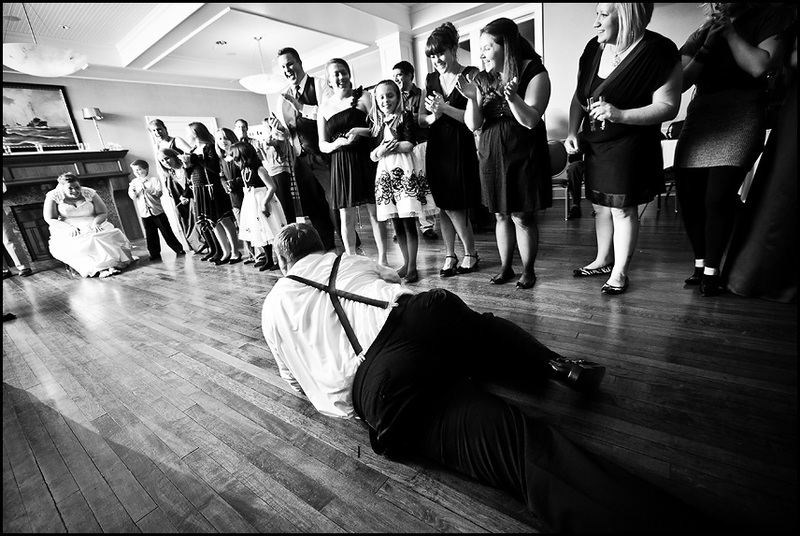 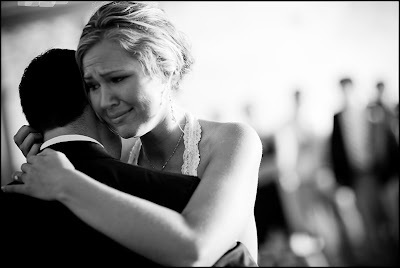 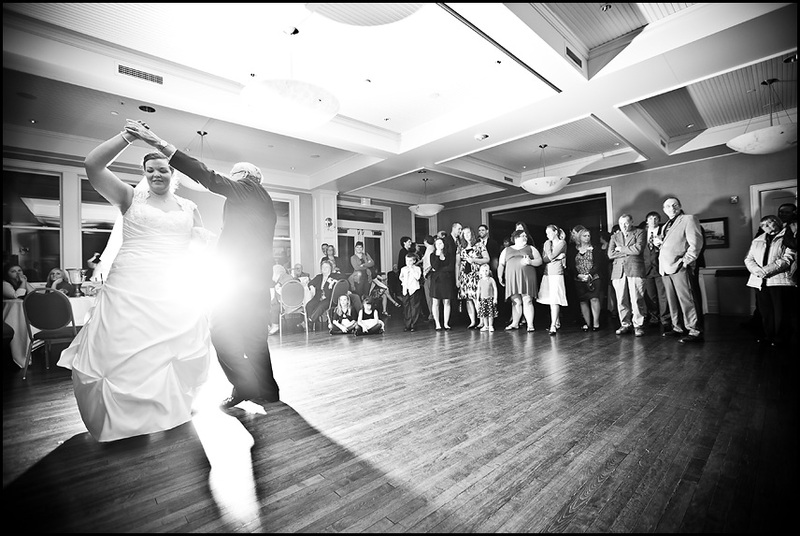 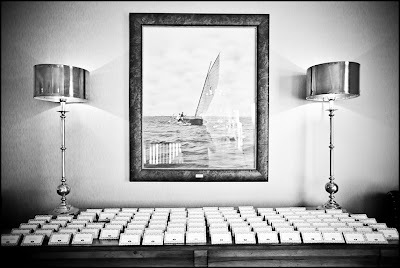 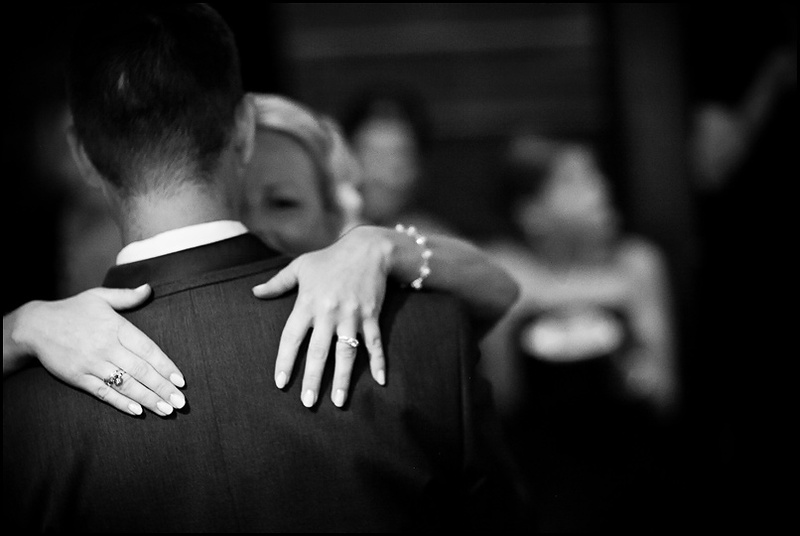 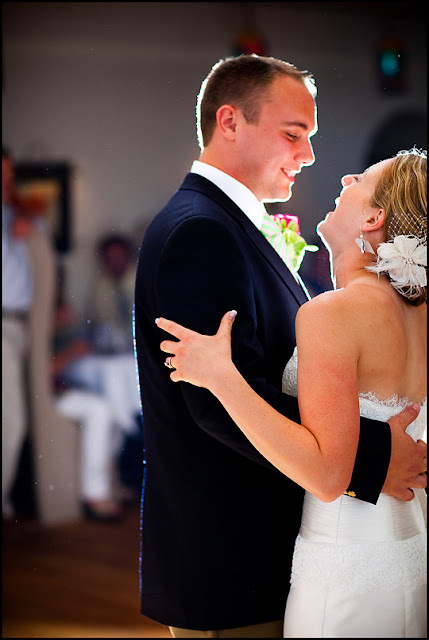 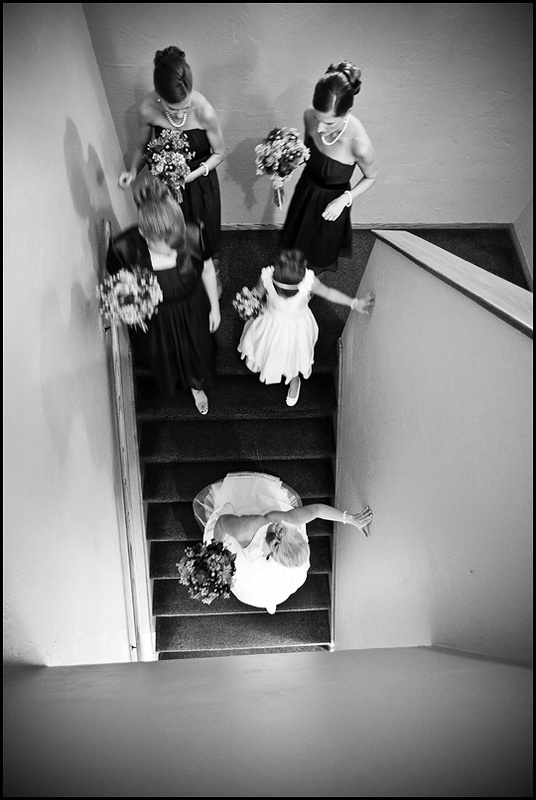 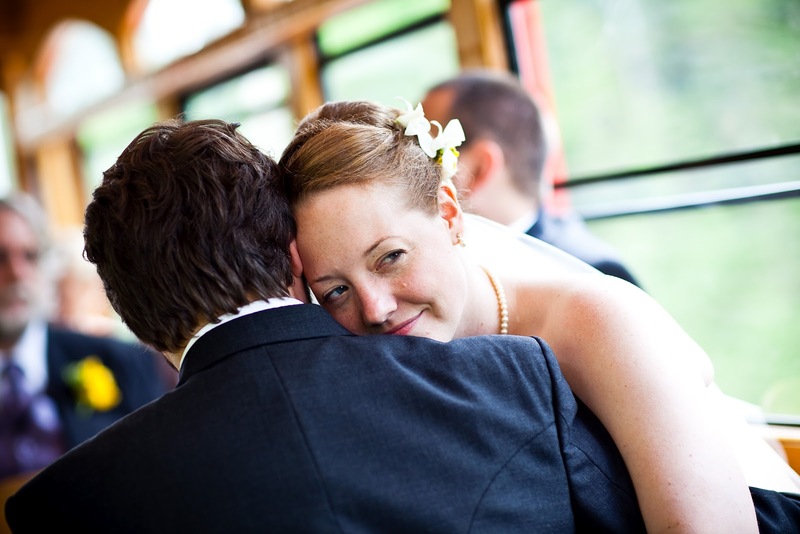 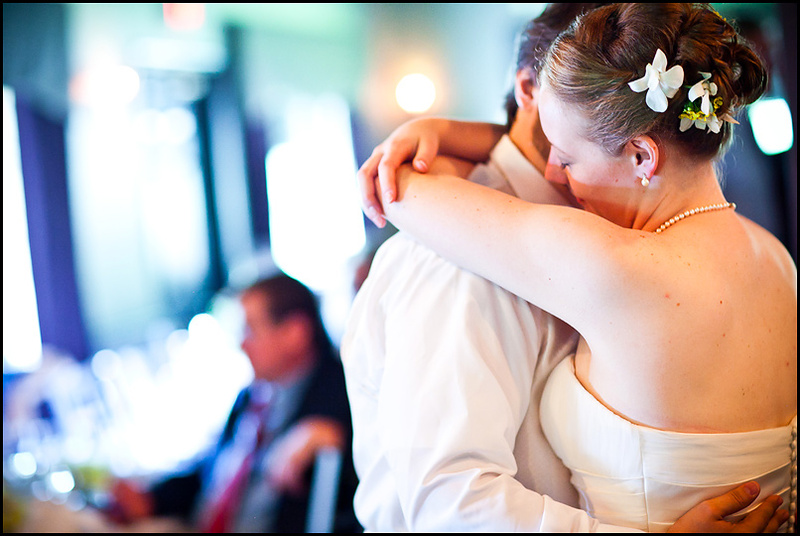 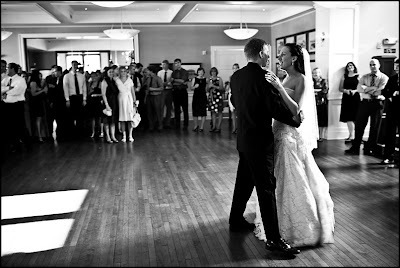 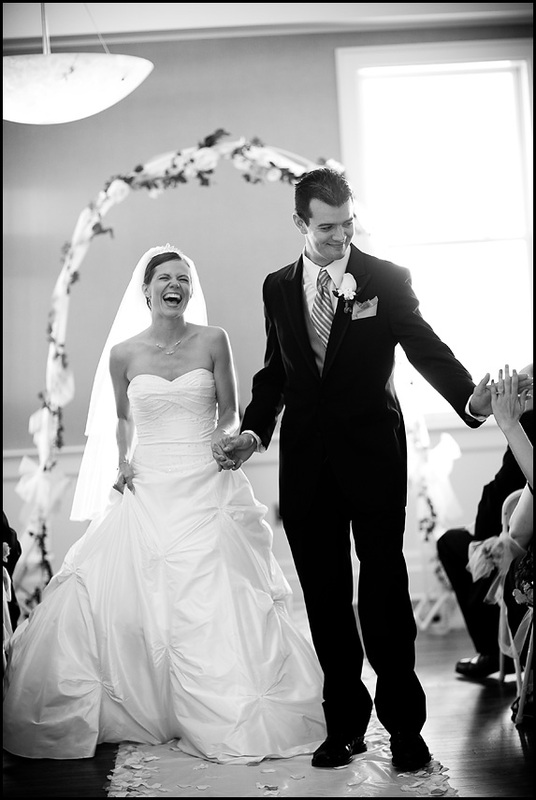 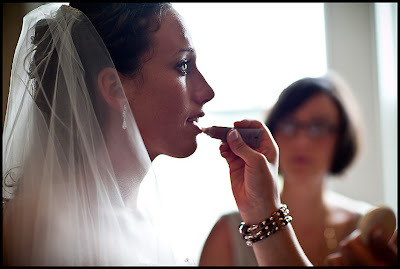 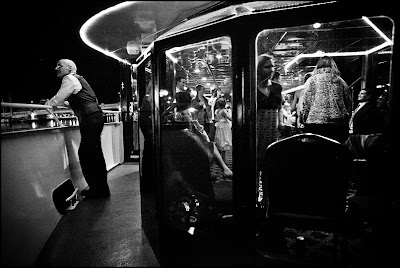 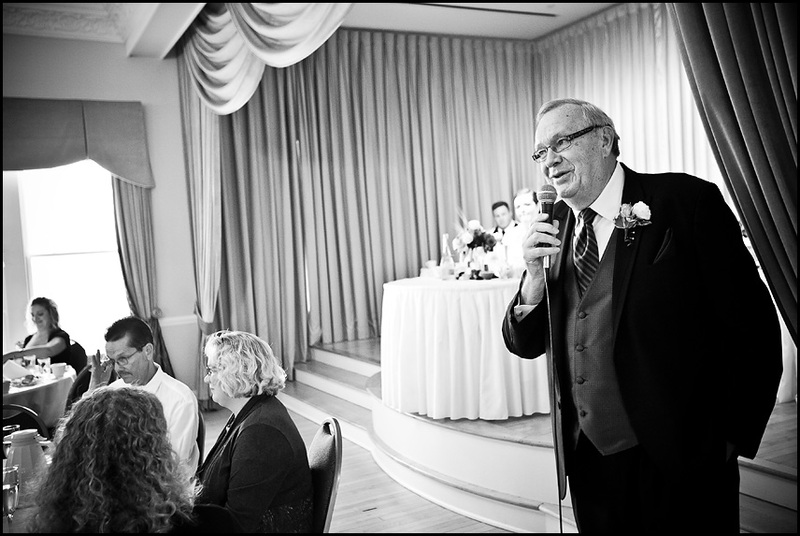 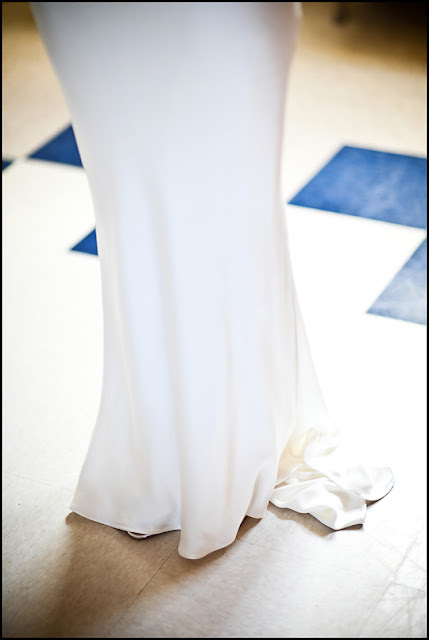 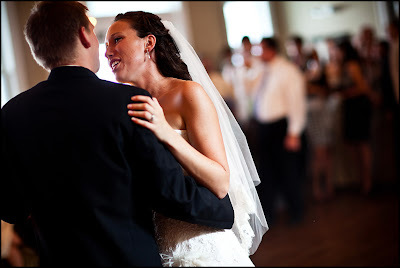 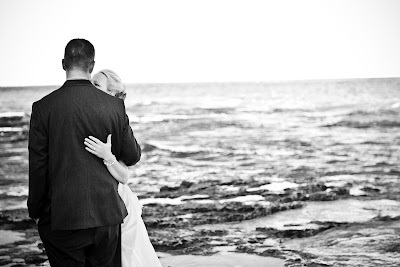 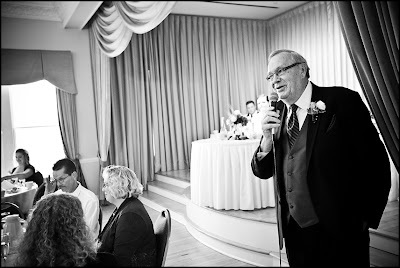 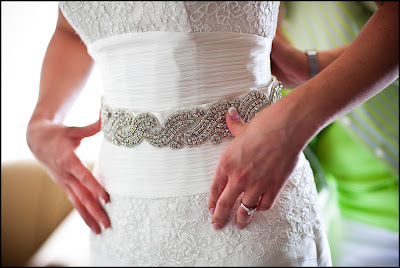 Here are some pictures from the past few weddings and receptions that I have photographed at The Waters.